September is packed with fantastic Young Adult releases from some of the brightest, boldest voices. From new trilogies by Heidi Heilig and Alex London to continued series by Marie Lu and Kendare Blake to an astonishing debut by L.L. McKinney, this month’s best novels promise captivating stories. 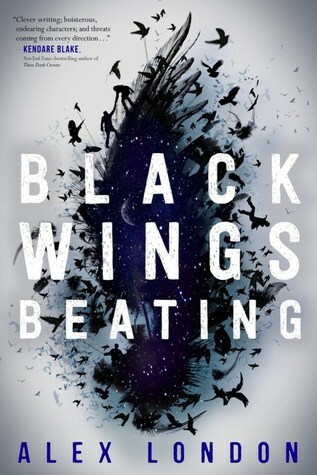 Why You’ll Love It: Nova Ren Suma writes spectacularly dark, twisty novels that will stick with you long after you’ve finished the last chapter, like The Walls Around Us and Imaginary Girls. 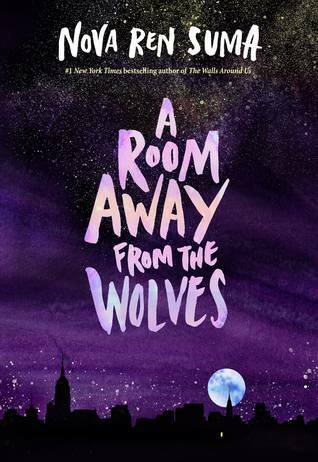 And her latest, A Room Away from the Wolves, is another masterpiece from the haunting writer. For Fans of: Literary YA authors like Laura Ruby (Bone Gap) and A.S. King (Glory O’Brien’s History of the Future). 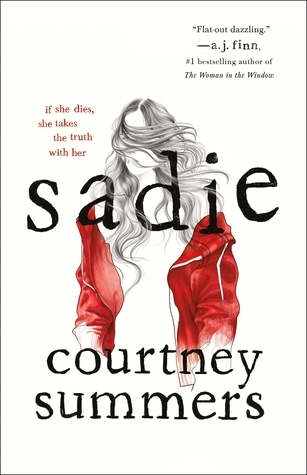 Why You’ll Love It: Earlier this year, we revealed an episode from the podcast inspired by Courtney Summers’ book. It was an innovative way to promote a book, and the novel is just as unique as the true crime podcast inspired by it. If you’re a fan of Serial, you’ll want to read this novel. For Fans of: YA thriller authors like Caleb Roerhig (Last Seen Leaving) and Stephanie Kuehn (When I’m Through With You). Why You’ll Love It: Kendare Blake writes spectacular fantasy novels, and her Three Dark Crowns series is a must-read. The third book in the series is finally here, and it promises a gripping read (just check out the excerpt we revealed last month). For Fans of: YA high fantasy authors like Marie Rutkoski (The Winner’s Curse). Description: Queen Katharine has waited her entire life to wear the crown. But now that she finally has it, the murmurs of dissent grow louder by the day. There’s also the alarming issue of whether or not her sisters are actually dead—or if they’re waiting in the wings to usurp the throne. Mirabella and Arsinoe are alive, but they’re in hiding on the mainland and dealing with a nightmare of their own: being visited by a specter they think might be the fabled Blue Queen. Though she says nothing, her rotting, bony finger pointing out to sea is clear enough: return to Fennbirn. Why You’ll Love It: We named Akemi Dawn Bowman’s Starfish our favorite YA debut of 2017, and now she’s returned with her sophomore novel. 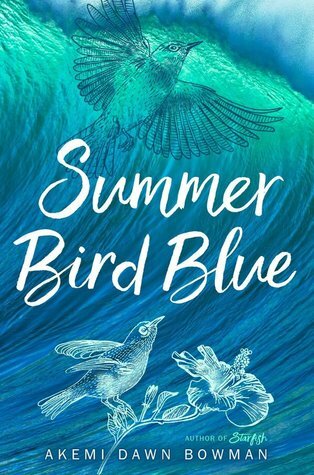 Summer Bird Blue boasts Bowman’s gorgeous prose and heartbreaking storytelling in a novel of music, family, love and death. Don’t miss this book (or any book) by Bowman. For Fans of: Literary YA authors like Jeff Zentner (The Serpent King). For Fans of: Authors like Nic Stone (Dear Martin) and Tiffany Jackson (Monday’s Not Coming). 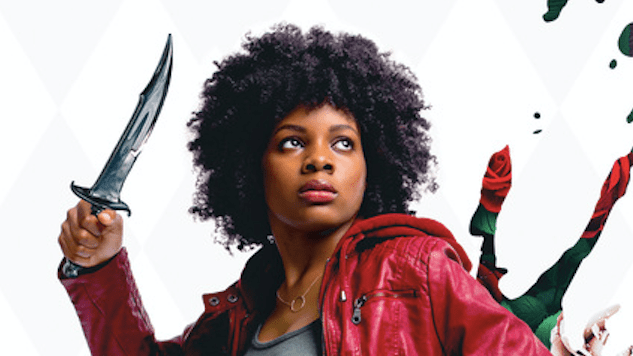 Why You’ll Love It: The sequel to Warcross is here! Reading like a YA Ready Player One with a diverse cast and intense stakes at a gaming competition, Warcross was absolutely thrilling. 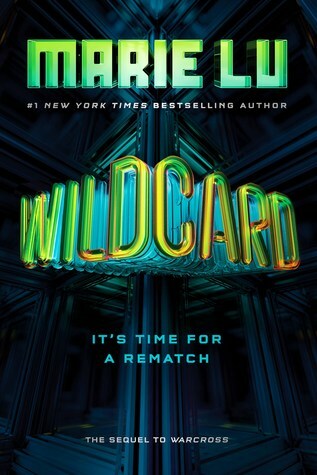 And now Marie Lu is back with the sequel we all need. For Fans of: YA sci-fi authors like Claudia Grey (Defy the Stars) and Amie Kaufman (Unearthed), and novels that explore videogame worlds like The Leveller by Julia Durango. Description: Emika Chen barely made it out of the Warcross Championships alive. Now that she knows the truth behind Hideo’s new NeuroLink algorithm, she can no longer trust the one person she’s always looked up to, who she once thought was on her side. Why You’ll Love It: It’s been too long since we had an Alex London novel. Released five years ago, Proxy was brilliant, bold and beautiful work of YA dystopian fiction. 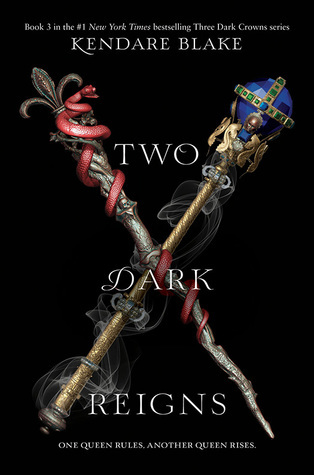 And now London is back with the first book in an epic fantasy trilogy full that’s sure to be your new favorite series. For Fans of: Authors like Susan Dennard (Something Strange and Deadly) and Shaun David Hutchinson (We Are Ants). 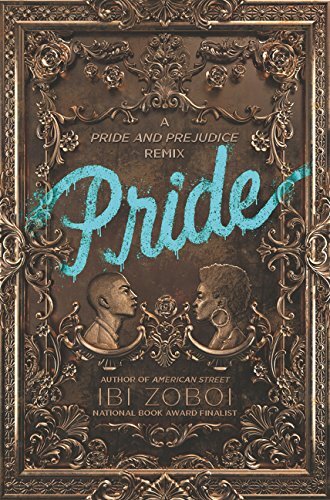 Why You’ll Love It: Pride isn’t the only retelling releasing this month! 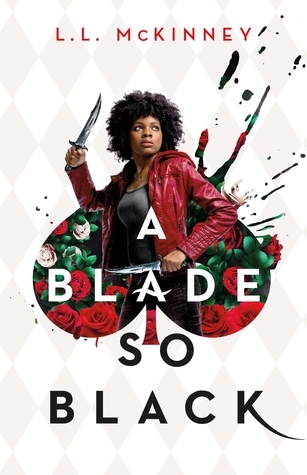 Alice in Wonderland reimagined as urban fantasy, A Blade So Black is a brilliant twist on a classic from L.L. McKinney. For Fans of: Authors like Daniel José Older (Shadowshaper). Why You’ll Love It: If you’re familiar with Heidi Heilig’s The Girl From Everywhere debut duology, you know that she creates lush, imaginative worlds with stunning prose to match. 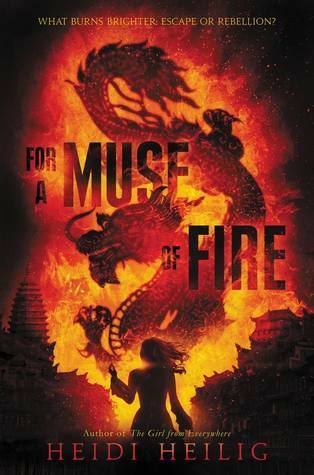 Now Heilig’s kicking off a new trilogy with For a Muse of Fire, which boasts a spectacular protagonist: a girl who controls shadow puppets using the souls of the dead. Read. This. Book. Why You’ll Love It: Because it’s a new novel from Beth Revis? 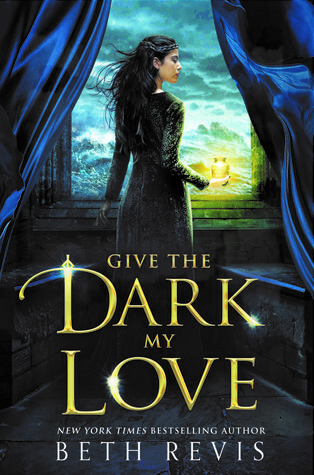 We’ve adored Revis’ novels ever since Across the Universe, so we’re thrilled to see her tackle the fantasy genre in Give the Dark My Love. She’s an expert at genre jumping, and this one promises another brilliant story. For Fans of: YA fantasy by authors like Victoria Schwab (This Savage Song). Description: When 17-year-old Nedra Brysstain leaves her home in the rural territories of Lunar Island to attend the prestigious Yugen Academy, she has only one goal in mind: learn the trade of medicinal alchemy. A scholarship student matriculating with the children of Lunar Island’s wealthiest and most powerful families, Nedra doesn’t quite fit in with the other kids at Yugen, who all look down on her. All, except for Greggori “Grey” Astor. Grey is immediately taken by the brilliant and stubborn Nedra, who he notices is especially invested in her studies. And that’s for a good reason: a deadly plague has been sweeping through the North, and it’s making its way toward the cities. With her family’s life—and the lives of all of Lunar Island’s citizens—on the line, Nedra is determined to find a cure for the plague. Grey and Nedra continue to grow closer, but as the sickness spreads and the body count rises, Nedra becomes desperate to find a cure. Soon, she finds herself diving into alchemy’s most dangerous corners—and when she turns to the most forbidden practice of all, necromancy, even Grey might not be able to pull her from the darkness.